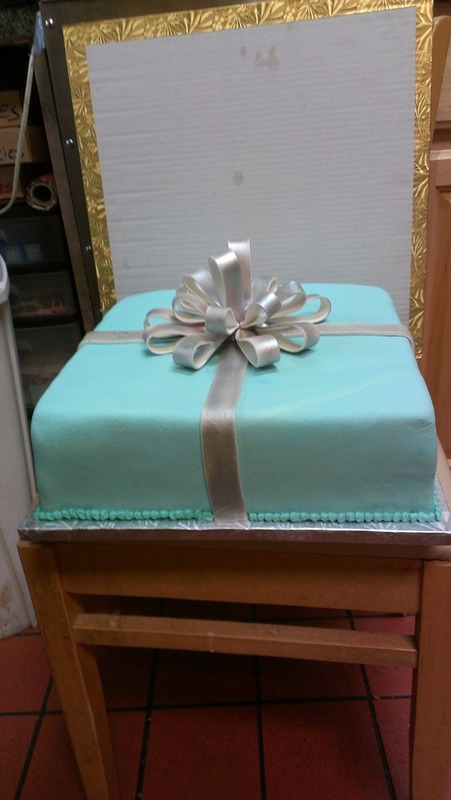 but this time, we made it in cake form! 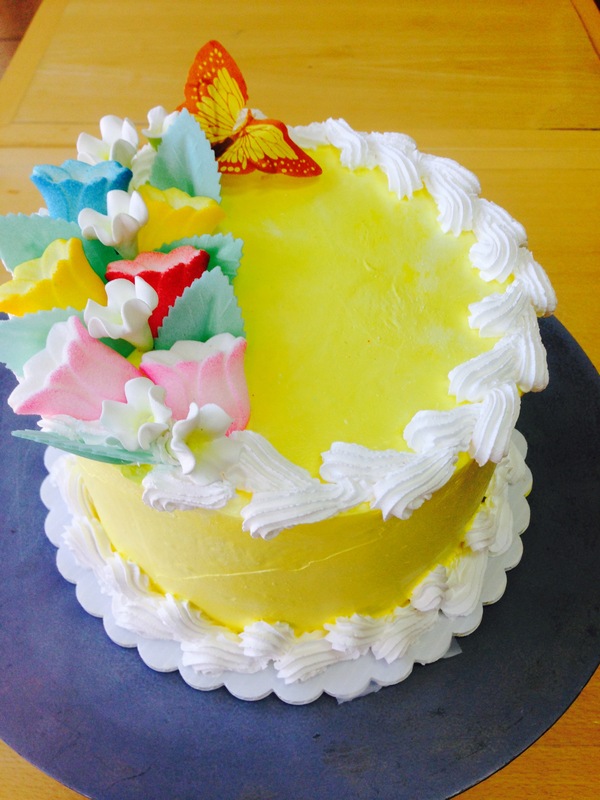 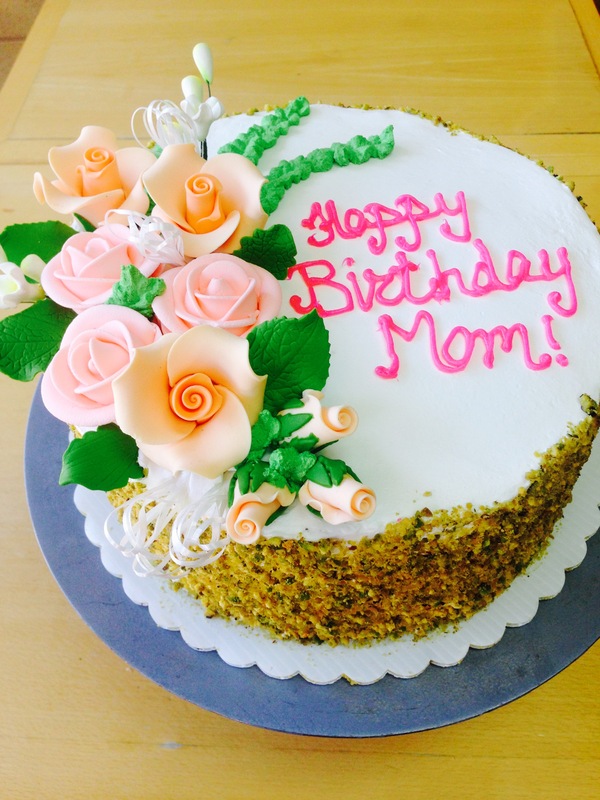 Our famous Pistachio-White Chocolate cake, easily our signature and most popular cake. 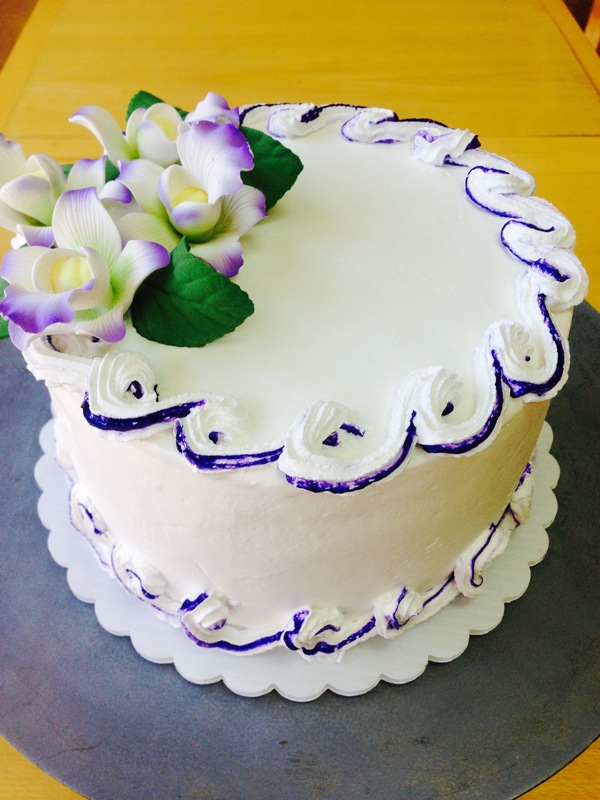 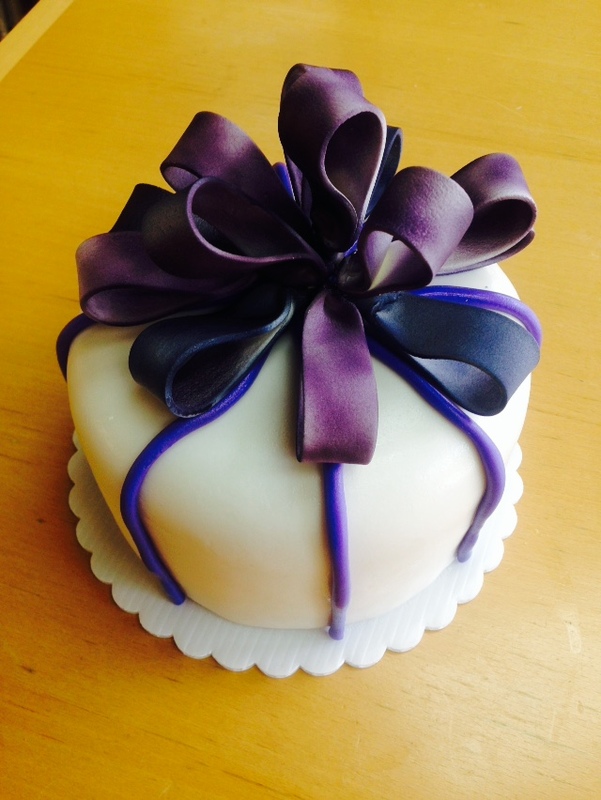 A vanilla cake brushed with fresh blueberry compote, and layered with white chocolate mousse.